Secondary students connected last week through skype with a classroom in Malaysia. 3rd B students had prepared some presentations in the English class talking about their school, their city and their region. 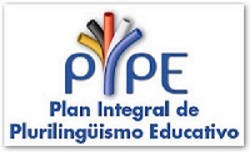 With the help of Guillermo Medrano, the ICT teacher, the connection was a success.You can see their work here! Hello mi name is Abril. Im in the class 3°B. 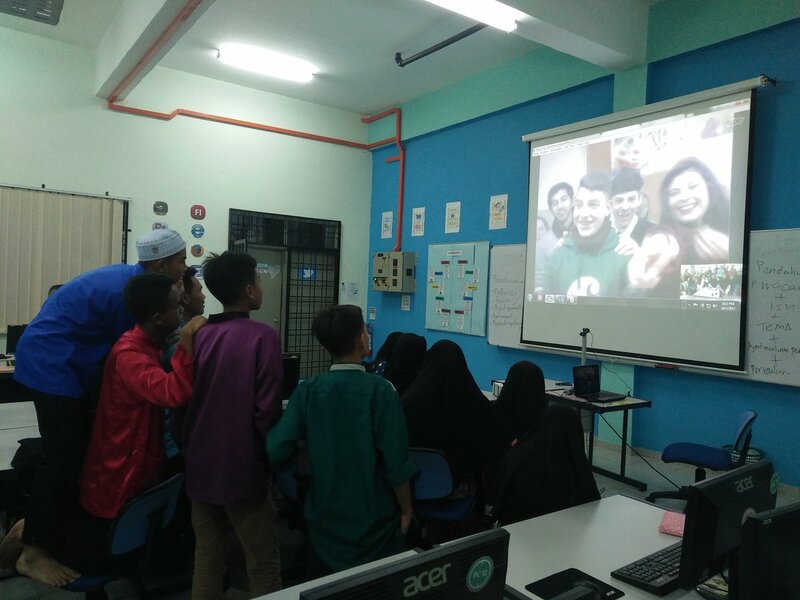 I like the skype with the students of Malaysia. I would like anothef day repeated. Hi I'm Andreea of 3°B. The skype was interesting and I have fun. 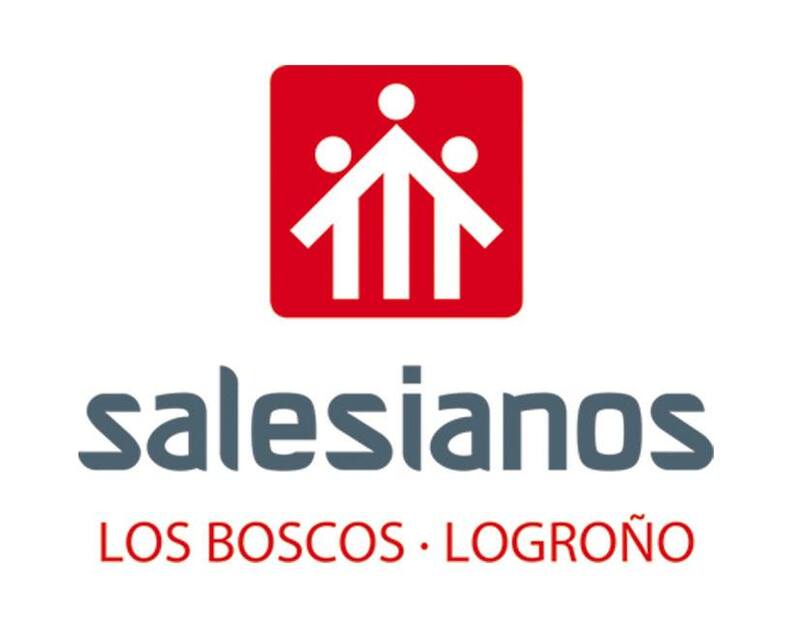 Hi, i am Ingrid from 3°B, i learn a lot doing this activity, it was great to see people of Malaysia,we talk about La Rioja, Logroño and our School, they like it so much and it was so funny i want to do it again,it was fantastic. I think it's a good idea. It would be well to repeat the experience. Hy Im Carla from 3ºB This activity I really liked, we had a great time doing the work and presenting it to the guys from Malaysia, We have to repeat !!!! Hi, I am Aysha from 3rd B and I really enjoyed the skype that we did the other day with the Malaysian people, and enjoy a lot of our work with my friends. I would like to repeat the skype!!! Hi I'm Ivan from 3°B and I really enjoy doing the skype with people or malaysia, it was fine.